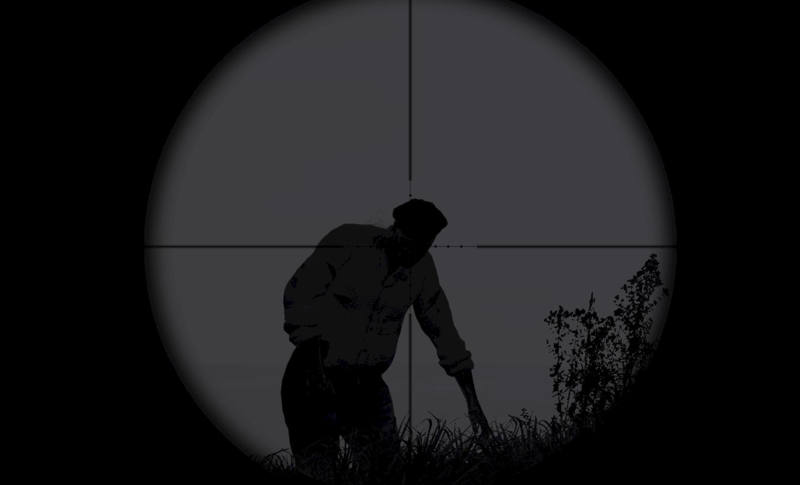 Whether sitting by a campfire in the woods downing coke and scoffing 1 kilogram cow steaks, thinking of the many smashed and battered survivors littering the streets of Cherno and Elektro or brazenly fixing a car under sniper hill in Stary Sobor in the dark, in full view with headlights on, this survivor knows he has done his job well. 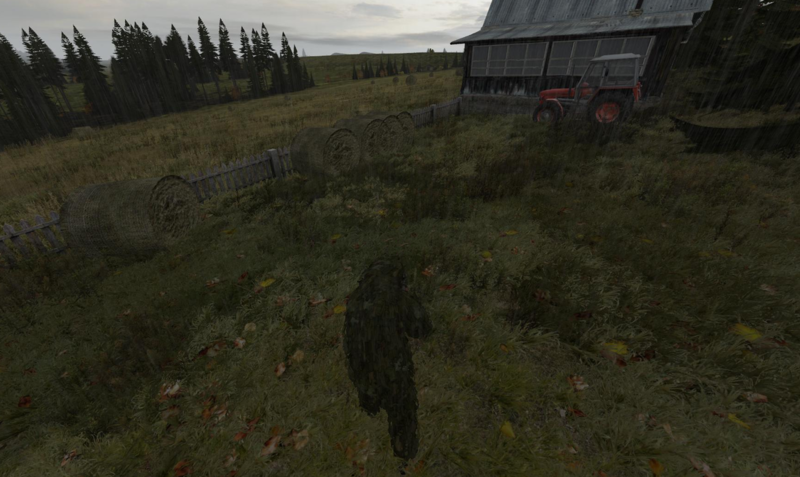 At nearly 4 months alive he has travelled the width and breadth of the Chernarus cities, villages, forest, fields and islands. He has slain countless animals to keep his constitution up and piled up the zeds behind him, by hatchet, pistol, rifle and automatic weapon. He has selflessly given away his night vision goggles and many secondary weapons to unknown survivors in the dark so as to give them a chance in this brutal world of kill or be killed, thinking not of himself but of the pilgrimage the new ones have yet to face. He has met the feared hacker on many occasions and made it through that most painful of challenges with quick thinking and and and even quicker abort button finger. He has been chased and known fear in the forest at night, bullets zipping by and had to add several murders to his name by way of self defence. 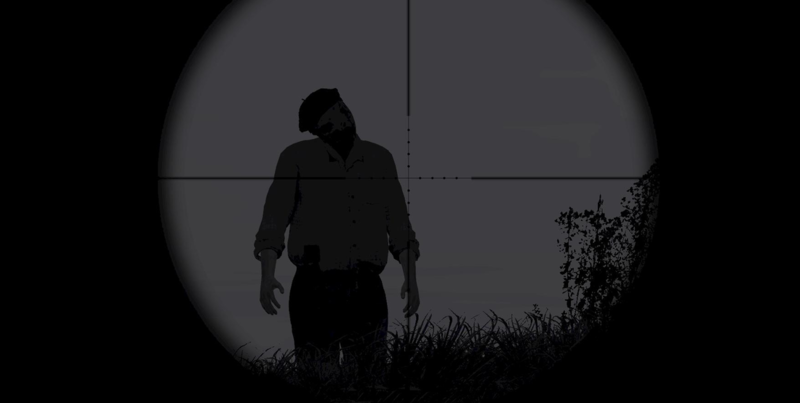 He has faced the NW airfield snipers many times and introduced to them to the head of pain via the hatchet of doom. He has surveyed the land from the top of all three rundown castles and viewed both coastal cities from their highest points , watching the bedlam below as people have run around mindlessly killing each other for nought. 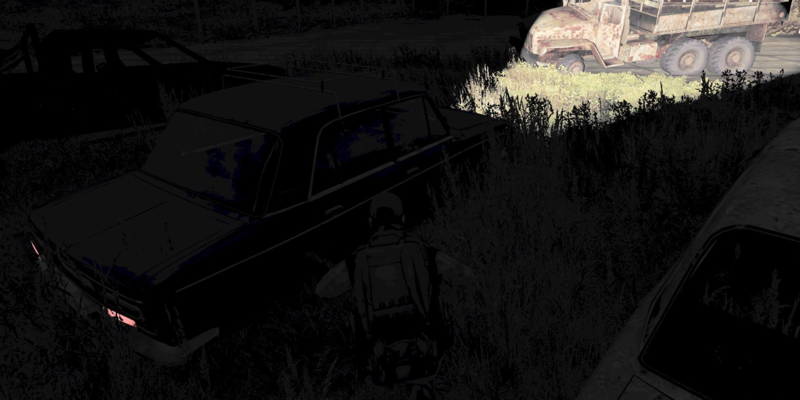 Camped at Berezino and watched clans and small groups pass through, met and exchanged with some , transfused a dying man on a field near the military tents and been given a gps unit in return, then watched him die under a hail of fire at Krasnostav airfield. Showing no remorse he slayed the two attackers and relieved them of their transport and gear, leaving a pile of empty cans and bottles where their bodies were hidden under the dirt. He has met the the raging pyhsco bandits, killing one near Krasno shops who was torturing a fair maiden in the middle of the street who had broken legs. He has seen the landscape from on high in a helicopter repaired and flown from Skalisty . Called Lesnoy Khrebet hill his home for more time than he can remember, stocking his tent with spare ammo, meat and drink. Kamenka, Kamyshovo, Lopatino, Pustoshka, Novy, Kabanino, Gorka, Polana, Grishino, Vybor, Zeleno, Petrovka, Mogilevka and many more places bear witness of his passing, mercilessly fighting every zed, helping every survivor and putting the fear of justice into all bandits as he has roamed the land trying to restore faith in the hero. One of my weapon/vehicle stashes behind a house at the back of Krasno airfield, plenty have come to the airfield and never spotted me or my stash , nobody bothering to come and check out a building that never spawns any loot. It was a nice little spot within range of a decent military spawn and a short trek to the Krasno shops and a good base of operations for tent and bandit hunting towards the top half of the map. More weapons than i will ever need, many more given away to new spawns on the coast. Various stages of gearing up at different times during his journey.